Next generation website management platform. We’re living in a digital world, where more modern, effective digital marketing solutions help Canadian auto dealers like you stay ahead of the curve. 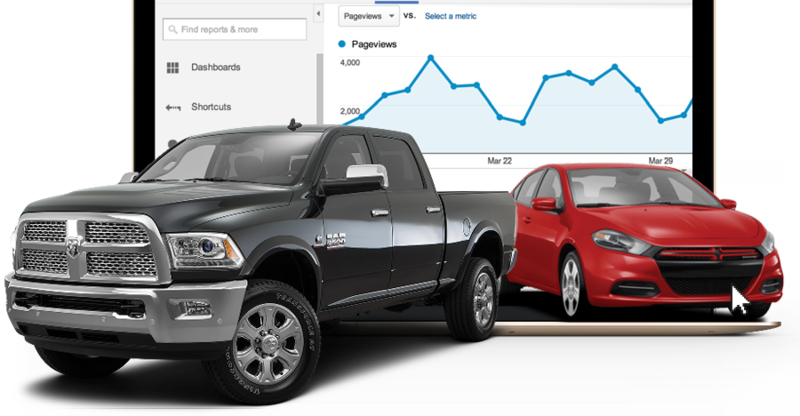 Almost 90% of car buyers start their search online. Don’t settle for anything less than the very best – create stunning first impressions with a custom, responsive dealership website from Convertus. What if you had an employee that worked 24 hours per day, 7 days a week? That’s precisely what your website does for you! Dealer websites essentially function like an online concierge, or digital receptionist. As the first touch-point for your customers, dealership websites give you a chance to make a rock-solid first impression, and to mark your dealership as THE place for customers to shop. What kind of first impression are you making? 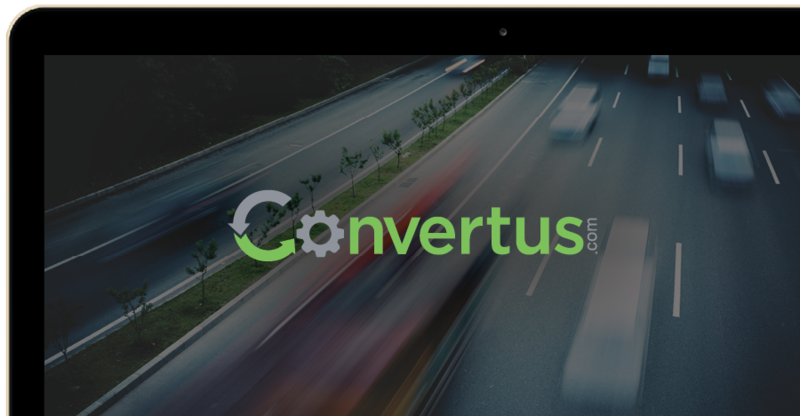 If you’re looking for a digital partner that combines a knowledge of the subtle complexities of a user-friendly website with an innate understanding of dealership operations, look no further than Convertus. Nobody wants an auto dealer website that looks like it came straight from the cookie cutter. We’ll build you a website that will leave your competitors in the dust. The proof is in our name. 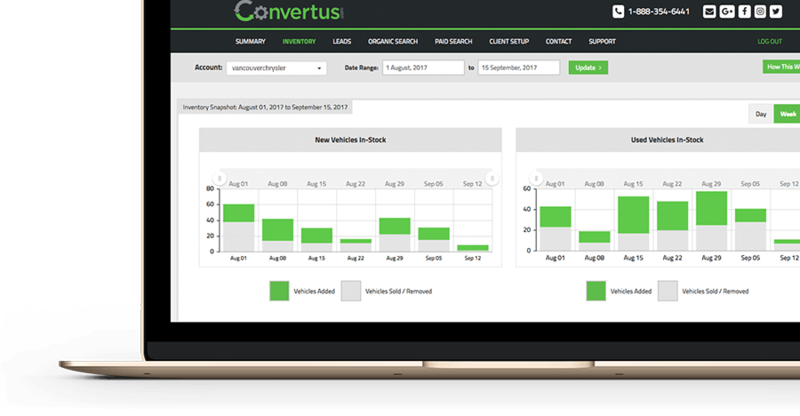 At Convertus, we’re all about conversion, and it shows. Our websites generally convert at a rate of 50% higher than our competitors. Did you know that 40% of your website traffic comes from a mobile device? Our fully-responsive platform provides your mobile visitors with a superior shopping experience. No excessive zooming required. Just like a resort, you’ll get everything you need, right at your fingertips. Our designers and developers are here for you whenever you need them. It’s simple. 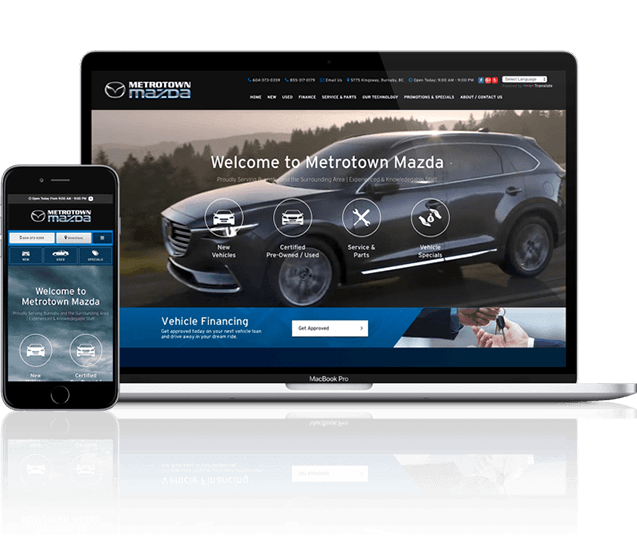 You want a user-friendly website that brings customers to your dealership, right? At Convertus, that’s exactly what we provide. We’re on the leading edge of dealership digital marketing solutions, and we’ll work with you to provide a custom, responsive website that looks great, and puts you at the top of your customers’ list. All you have to do is tell us what you need! Our team of digital experts is here to listen to your aspirations and goals, and to build you a website you’ll be proud to have as the digital face of your business. When you pick Convertus as your provider for car dealer website solutions, you’re choosing to work with a team of professionals whose goal is to help you compete in your market area with all cylinders firing. We use a suite of the most powerful analytical tools available, which lets us provide the metrics to show that our strategies really work. You want visible results, right? You’ll get them, with Convertus. Do you have any questions about how our optimization processes work? Just ask! We’re all about complete transparency and open communication at Convertus. We love what we do, and we’d talk about it all day long if we could! At Convertus, we mean what we say, so when we tell you our support is all inclusive, we’re serious! No nickel-and-diming, just upfront pricing and consistently exceptional service. Want to add a background to the homepage? Done. Looking to make changes to a page? You got it! If you can dream it, we can do it. Remember when it took weeks to make changes to a website? Yeah, we do too, and we think that kind of service belongs in the past. Convertus has the fastest support in the industry. Period. We take the concept of “above and beyond” higher and farther by getting the job done right, and at lightning speed, too. Got a request? Our dedicated team of Customer Success Specialists is standing by. Let us take work off your plate, and let you focus on selling and servicing cars. We wouldn’t be here if it didn’t work. 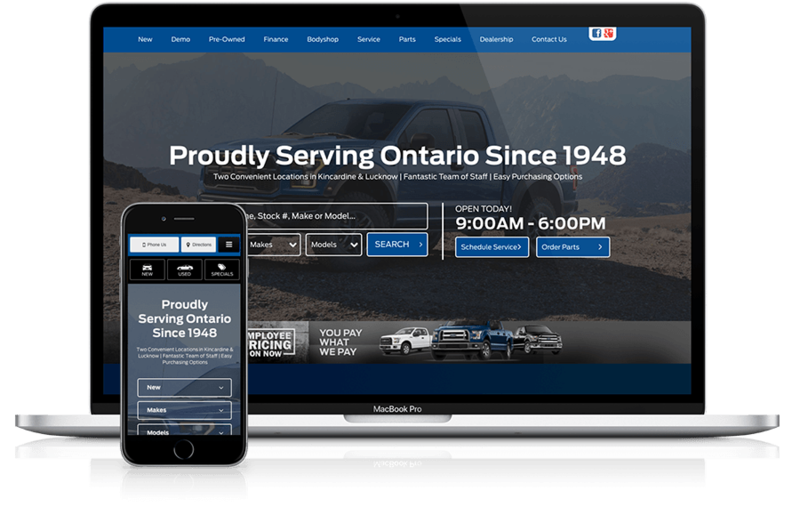 You have a clear message, and our custom, responsive dealership websites deliver that message to your customers. Best of all, your website is tailored to provide your customer the best experience possible – whether they’re on a desktop, mobile, or tablet. At Convertus, we’ve never been content to settle for average. We stay at the forefront of digital marketing solutions through our corporate partnerships, conference attendance, exhaustive research, and relentless testing and development. We’re constantly working on ways to make our services better, and to incorporate the latest advancements in dealership digital marketing. 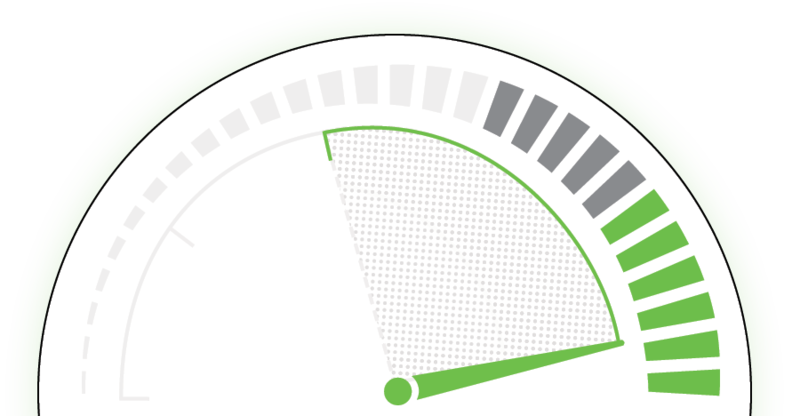 Our proprietary Client Portal give you access to all of the metrics and information you need when it comes to the performance of your dealership website. No jargon, no confusing clutter, no complicated charts or graphs, just a clear picture of how your website is doing. Simple as that! Thanks to our Client Portal, our customers can make smarter day-to-day decisions to help grow their businesses and conquer their markets. They get the data that lets them easily see what’s working and what’s not. No “gut feelings,” or doing things “the way we’ve always done it.” Just smart decisions based on real data. Ready to get started? The road to better dealership digital marketing lies ahead!